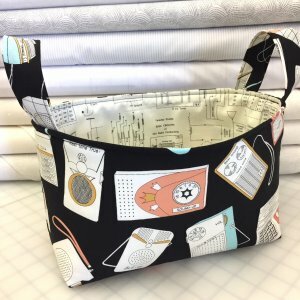 We love the ease and versatility of Sonya Philip's 100 Acts of Sewing patterns. 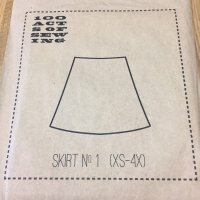 These patterns are perfect for beginner sewists. 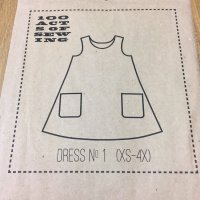 Do some summer sewing and learn to construct garments. Sew wardrobe basics all in the month of July. You will make these garments again and again. 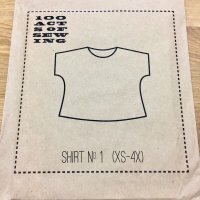 There is one spot available in Shirt No.1 - sign up today! on the link below for the List of Classes. The evergreen trend of Scandi design is the inspiration for Skogen (Swedish for “The Forest”). 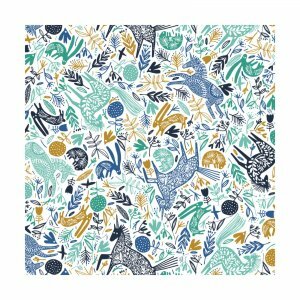 Folkloric animal hero prints lend themselves to fresh, modern quilts and home decor - perfect for incorporating Hygge (the Danish concept of coziness, comfort, simplicity and well-being) into daily life. You will fall in love with this fast, fun project. The basket is perfect for holding craft projects, gifts, toys and more. Make one for you and a friend. 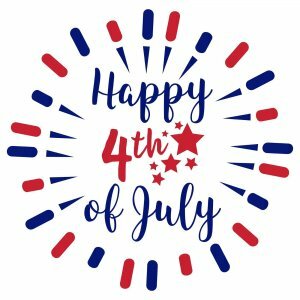 We wish you and your loved ones a happy celebration! Christmas and Halloween fabric have started to arrive. For those we like to get a jump on the holidays come and check out the new fabric. Plus we have some amazing Christmas quilt patterns in stock. 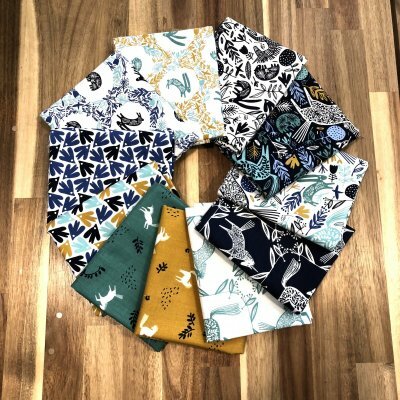 The One Hour Basket Class would be great to make for the holidays and would look super cute in any of our holiday fabric. Make your list and check it twice and then come in to start your projects. Then Came June and Pen + Paper Patterns. will be in stock soon!!! We are anxiously waiting for the arrival of the pattern. 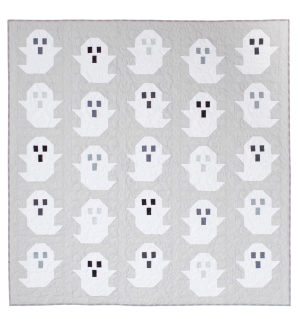 Stop by to see the quilt sample itself in the shop. 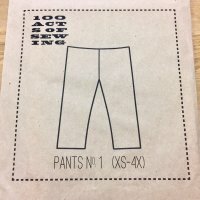 It is perfect for your your low volume or kona cotton stash. See you soon to sew together.